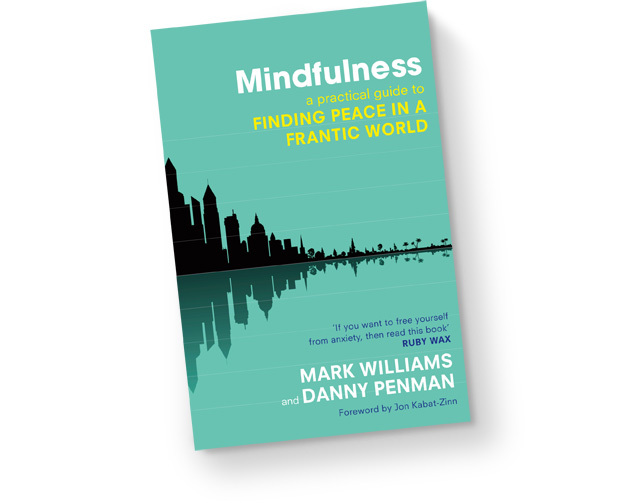 “Finding Peace in a Frantic World” is one of the most popular books on mindfulness today. The mindfulness programme outlined in this book can now be taught as an 8-session course of 75 minute long sessions. The aim is to teach how to use mindfulness practices to create moments of tranquillity in the midst of the complexities of life. Today, I attended a workshop by Chris Cullen at the Oxford Mindfulness Centre for mindfulness teachers wanting to deliver this programme. I look forward to teaching this course which is ideal for teachers and other professionals working in frantic contexts, such as educational settings and wanting to learn about mindfulness. This entry was posted in Uncategorized on Mar 24, 2014 by Holistic Education.